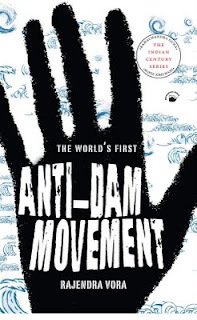 During the time of contemporary India’s most famous anti-dam movement, the Narmada Bachao Andolan, a professor of politics in Pune, Rajendra Vora, wrote a study in Marathi of that movement’s forgotten predecessor. Back in the 1920s, the peasants of Mulshi Peta, near Pune, had protested against the construction of a dam being built with government support by the industrial house of the Tatas. The struggle was led by Pandurang Mahadev ('Senapati') Bapat, a socialist and nationalist who had been educated in England. Like Medha Patkar of the Narmada Andolan, Bapat was a leader of much charisma and courage. Like her, he identified completely with the peasants who fought to save their ancestral lands from being submerged. 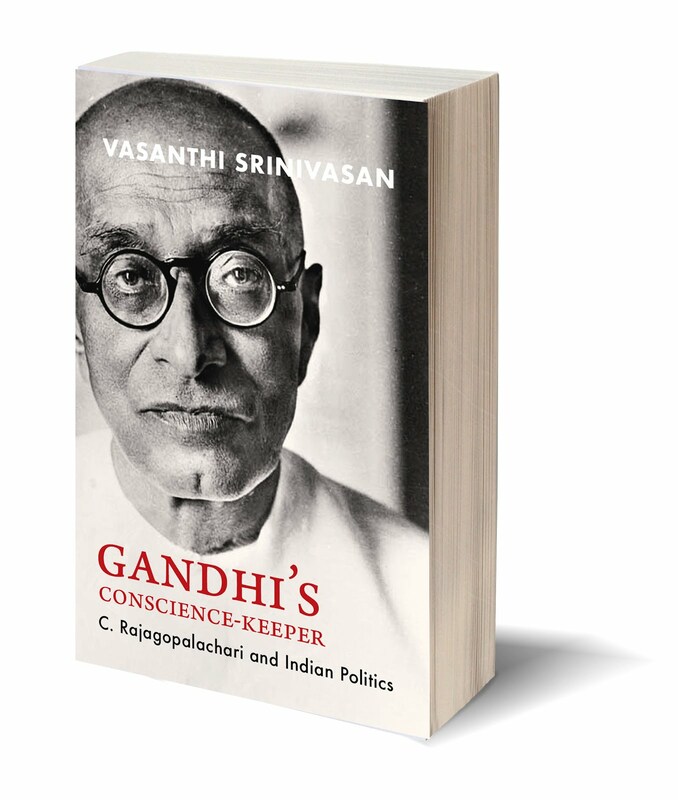 In 1995, Rajendra Vora's book on the Mulshi Satyagraha won the prestigious G.H. Deshmukh award of the Pune Sahitya Parishad. Vora was then persuaded to write an English version. This is that version: it is less a straight translation than a text extensively rewritten for an English-reading audience, including a chapter which links contemporary anti-dam protests with ideas and activities first expressed in the 1920s. 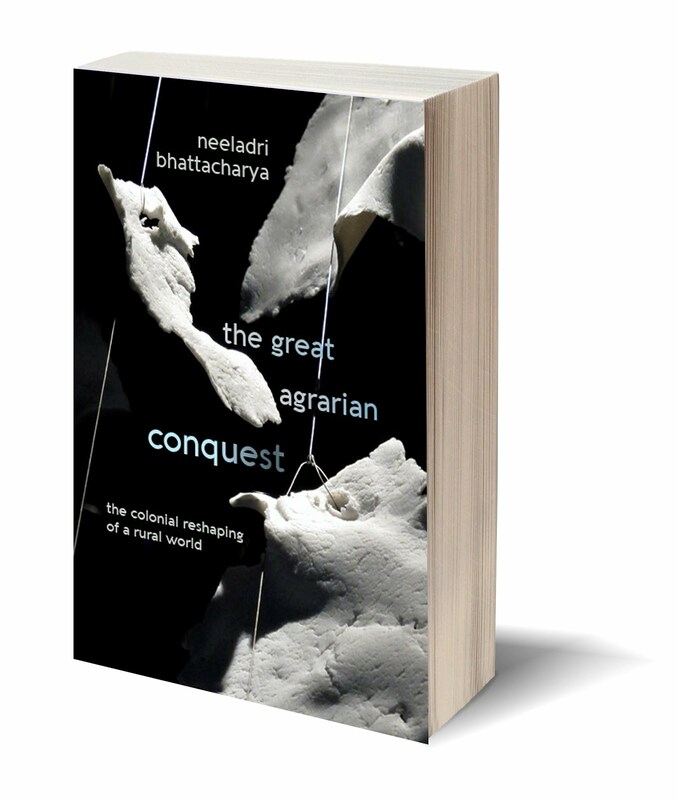 This is a study that will engage a wide range of audiences—those interested in Maharashtrian history, in the history of Indian nationalism, in the politics of the environment, in the sociology of peasant protest, and in alternative strategies of economic development. RAJENDRA VORA (1946–2008) was Lokmanaya Tilak Professor of Political Science at the University of Pune, from which position he retired in September 2006. He was deeply concerned and connected with political and social processes, and the direction he gave to research in this area has influenced two generations of students and researchers. He co-edited Indian Democracy: Meanings and Practices (2004) as well as an encyclopaedic dictionary of political science in Marathi, Rajyashastra Kosh (1987). At a function in Fergusson College, Pune, on 25 October 2009, Medha Patkar addressed a distinguished gathering in honour of the late Rajendra Vora and his posthumous book (see news cutting above). 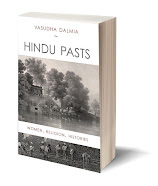 This anthology comprises a selection of formative literary writings in Hindi and Urdu from the second half of the nineteenth century, leading up to Indian Independence and the creation of Pakistan. 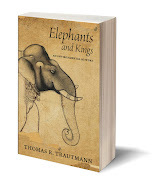 The texts here are mostly hitherto unpublished translations into English. 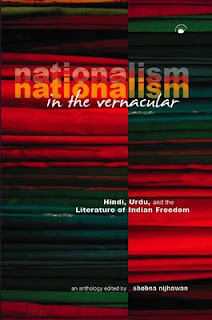 The anthology provides a picture of how nationalism—as a cultural ideology and political movement—was formed in literature. 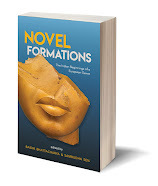 Unlike other anthologies, this one focuses on writings in two North Indian vernaculars with a contested relationship: Hindi and Urdu. The combination is deliberate: the relationship of Hindi and Urdu was being consolidated and sealed even as these texts were being written. There are two separate Introductions to this anthology. Each grounds, respectively, the peculiar paths taken by Hindi and Urdu proponents and practitioners. 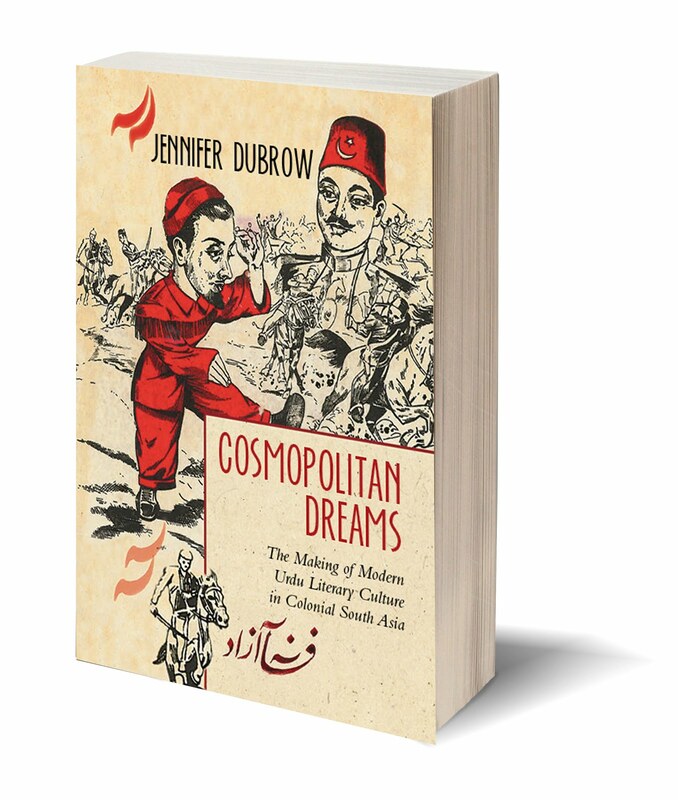 The anthology emphasizes the shared ground of Hindi and Urdu. The Hindi and Urdu texts are arranged into eight thematic clusters, each represented by a nationalist mode of reasoning. 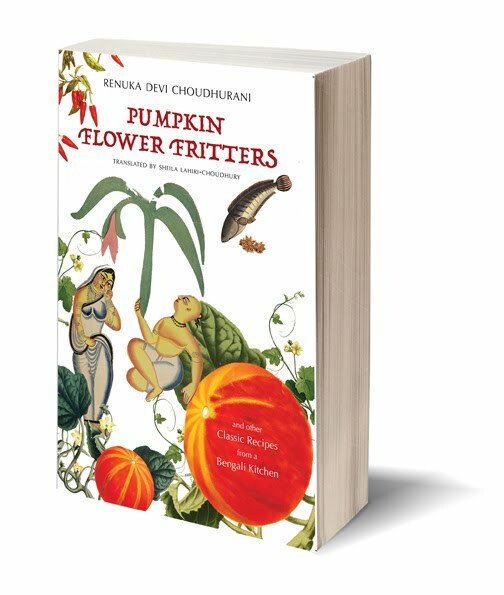 Autobiographical writings in Hindi, prison poetry in Urdu, and social reform writings around gender, caste, class, and Dalits are also included in this fascinating collection. SHOBNA NIJHAWAN teaches Hindi at York University in Canada. Her PhD, on women’s Hindi journals and nationalism, was from the University of California, Berkeley. Her special areas of interest lie in South and Southeast Asian Studies (Hindi/Urdu), with an emphasis on women, gender, and sexuality. 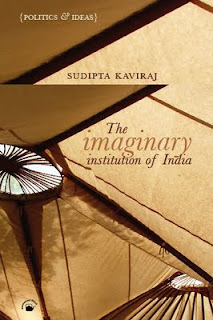 Sudipta Kaviraj has long been recognized as among India’s most thoughtful and wide-ranging political thinkers and analysts, and one of the subtlest and most learned writers on Indian politics in recent times. 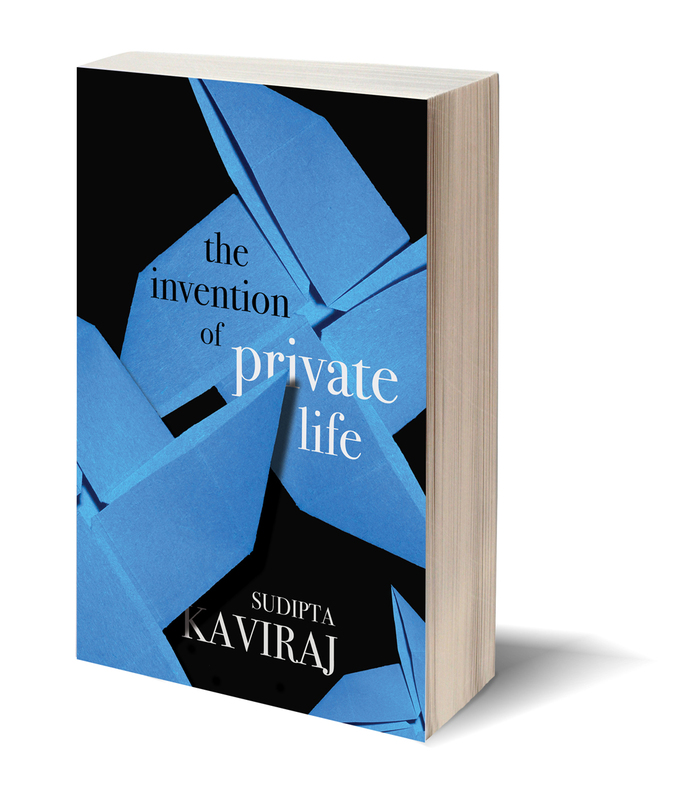 Paradoxically, this has remained something of a state secret, because Kaviraj’s writings on these subjects have remained scattered in learned journals, many of which remain difficult to access. 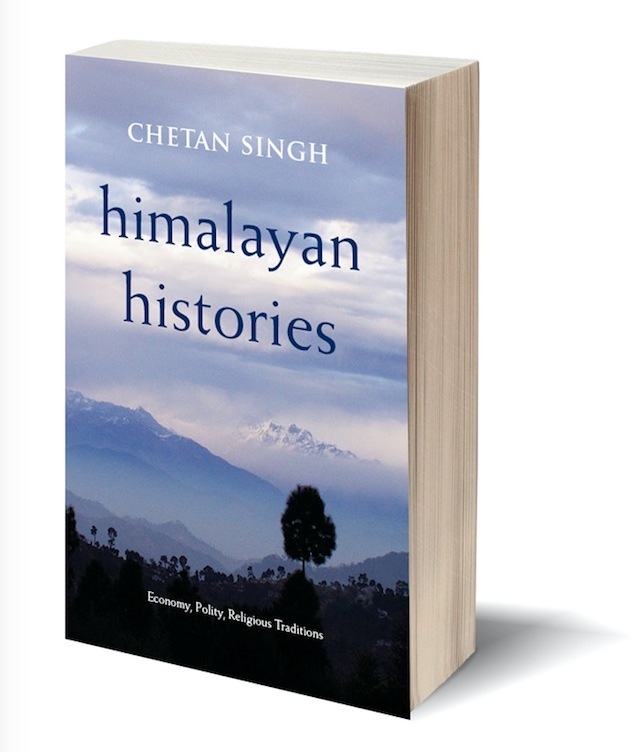 So the present volume fills a most important gap in the literature on politics and political thought in South Asia. Among Kaviraj’s many strengths is his quite exceptional ability to position Indian politics within the frameworks of political philosophy in the West alongside perspectives from Indian history and indigenous political thought. The writings collected here range over a wide terrain, including studies of the peculiar nature of Indian democracy; the specificities of the regimes of Jawaharlal Nehru and Indira Gandhi; political culture in Independent India; the construction of colonial power; the relationship between state, society, and discourse in India; the structure of nationalist discourse; language and identity formation in Indian contexts; the relation of development with democracy and democratic functioning; and the interface of religion, politics, and modernity in South Asia. This volume will be indispensable for every student and scholar of South Asian politics, history, and sociology. SUDIPTA KAVIRAJ, currently a professor of politics at Columbia University, was earlier a professor of politics at the University of Chicago. Before that he taught for many years at SOAS, London University, following a long stint as reader in politics at Jawaharlal Nehru University, New Delhi. During his seventeen years as prime minister, Jawaharlal Nehru led India through one of its most difficult and potentially explosive periods in international affairs. As the leader of a new state created amidst the bloodiest partition in history, saddled with new and outstanding problems, Nehru was confronted with a range of disputes which threatened to boil over. Srinath Raghavan draws on a rich vein of untapped documents to illuminate Nehru’s approach to war and his efforts for peace. Vividly recreating the intellectual and political milieu of the Indian foreign policy establishment, he explains the response of Nehru and his top advisors to the tensions with Junagadh, Hyderabad, Pakistan, and China. 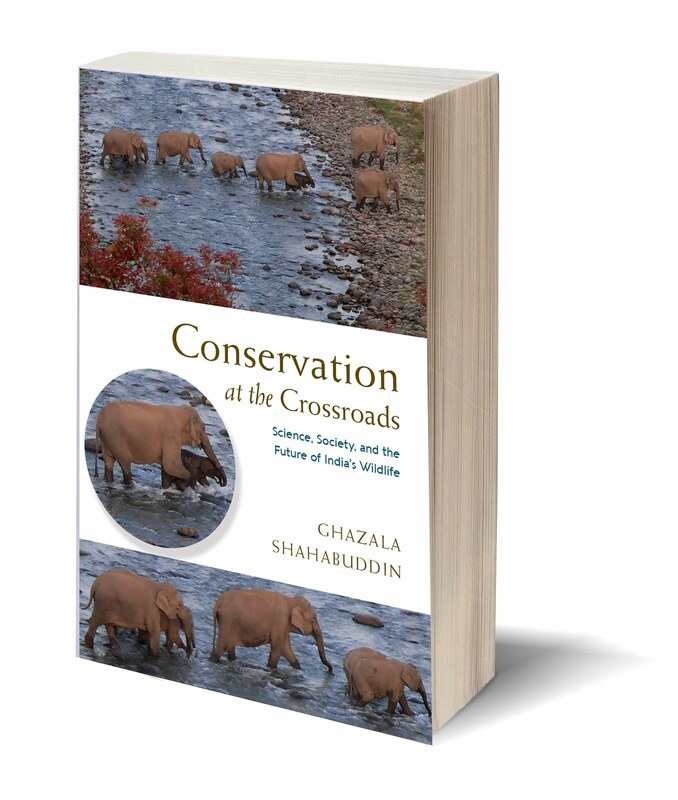 He gives individual attention to every conflict and shows how strategic decisions for each crisis came to be defined in the light of the preceding ones. The book follows Nehru as he wrestles with a string of major conflicts—assessing the utility of force, weighing risks of war, exploring diplomatic options for peace, and forming strategic judgements that would define his reputation, both within his lifetime and after. 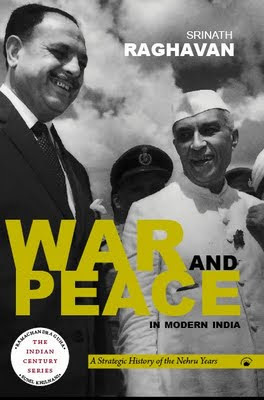 War and Peace in Modern India challenges and revises our received understanding of Nehru’s handling of international affairs. General readers as well as students of Indian history and politics will find its balanced consideration of Nehru’s foreign policy essential to gauge his achievements, his failures, and his enduring legacy. SRINATH RAGHAVAN is Senior Fellow, Centre for Policy Research, New Delhi, and Lecturer in Defence Studies at King’s College London. He is currently writing an international history of the India–Pakistan war of 1971 and the creation of Bangladesh. Print and Pleasure tells the story behind the boom in commercial publishing in nineteenth-century North India. How did the new technology of printing and the enterprise of Indian publishers make the book a familiar object and a necessary part of people’s leisure in a largely illiterate society? What genres became popular in print? Who read them and how were they read? Our perception of North Indian culture in this period has been dominated by the notion of a competition between Hindi and Urdu, and the growth of language nationalism. Print and Pleasure argues that many other forces were also at work which, in the pursuit of commercial interests, spread quite different and much more hybrid tastes. 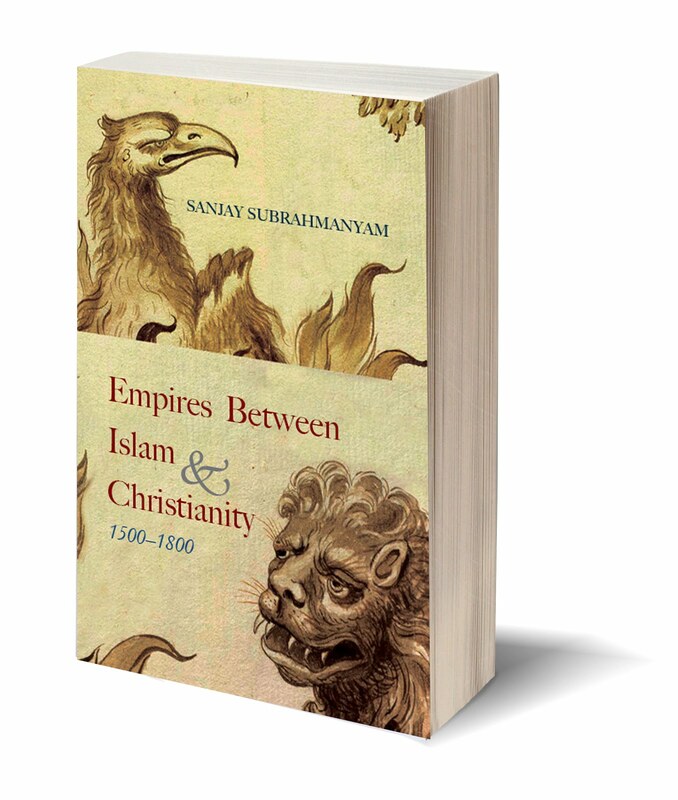 The importance of this major new book lies in showing, moreover, that book history can greatly enrich our understanding of literary and cultural history. Francesca Orsini mines a huge and largely untapped archive in order to reveal that popular songbooks, theatre transcripts, meanderingly seralized narratives, flimsily published tales, and forgotten poems are as much a part of colonial history as the elite novels and highbrow journals that are more frequently the subject of historical studies. 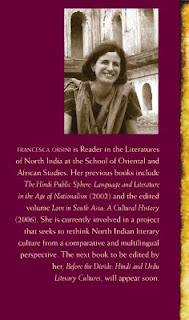 FRANCESCA ORSINI is Reader in the Literatures of North India at the School of Oriental and African Studies. 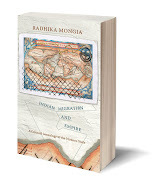 Her previous books include The Hindi Public Sphere: Language and Literature in the Age of Nationalism (2002) and the edited volume Love in South Asia: A Cultural History (2006). She is currently involved in a project that seeks to rethink North Indian literary culture from a comparative and multilingual perspective. The next book to be edited by her, Before the Divide: Hindi and Urdu Literary Cultures, will appear soon.